7. HAN-SHI (Japanese paper) for shodo Quantity: 100 sheets per package Dimension: 9.5" x 13"
SHODO(SUMI calligraphy) is a way of writing Japanese traditional style characters. 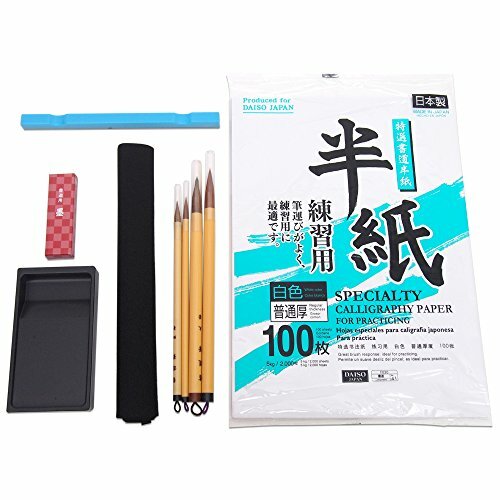 View More In Calligraphy & Sumi Brushes.